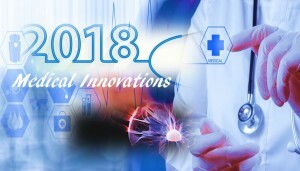 There are interesting medical innovations are expected in 2018. These medical technology innovations are going to help well beings of humans. 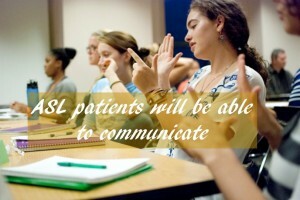 ASL condition is also known as Lou Gehrig’s disease. It is a progressive degeneration of nerve cells that control muscle movement.